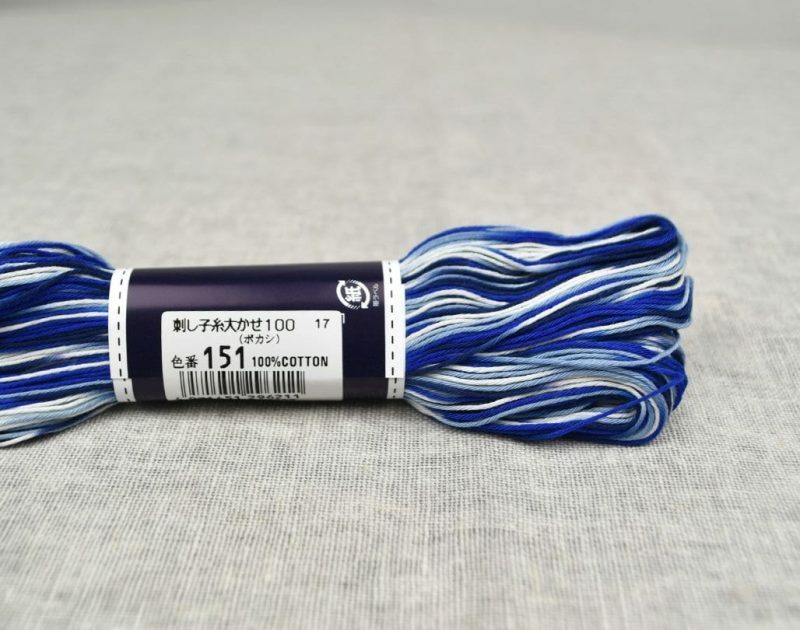 Beautiful, thinner weight, traditional Japanese sashiko thread. 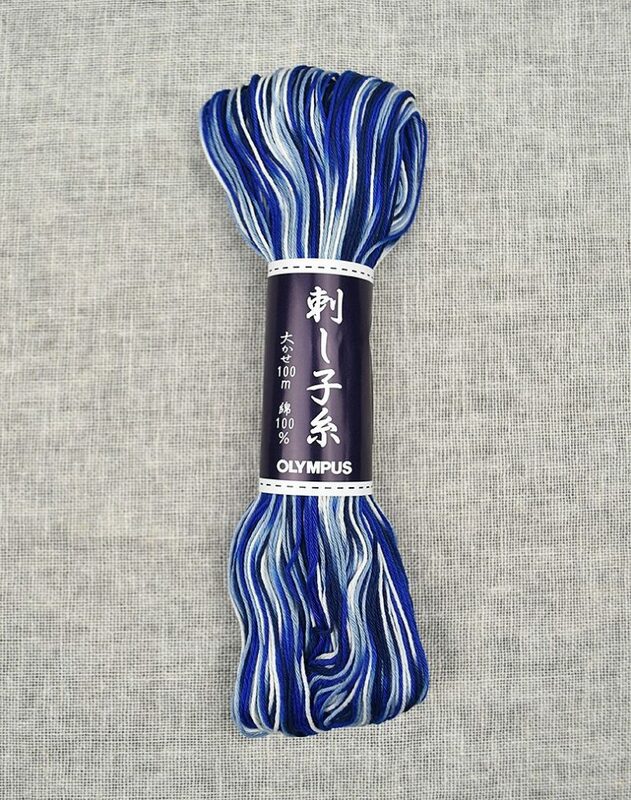 Olympus sashiko threads are made from 100% cotton and are of a superior quality. There is a wide range of colours available and they can be used for sashiko candlewicking patchwork and quilting. 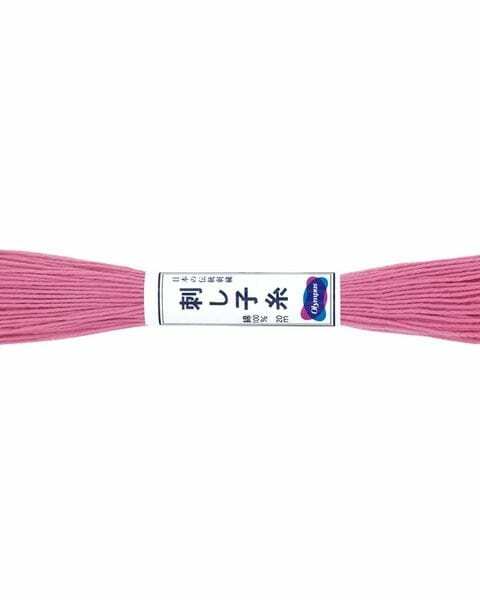 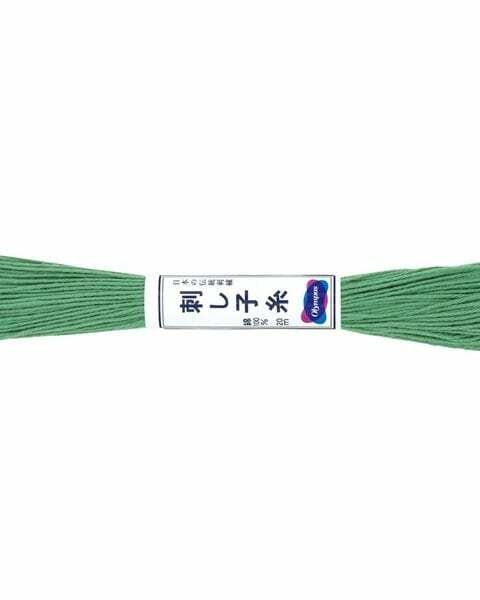 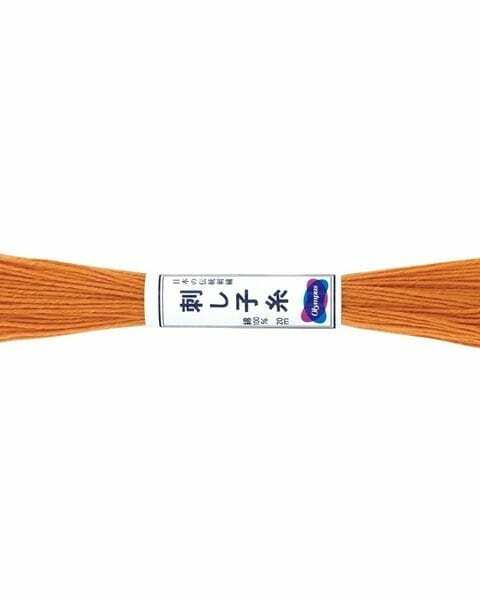 Olympus kogin threads are also available for sashiko work.